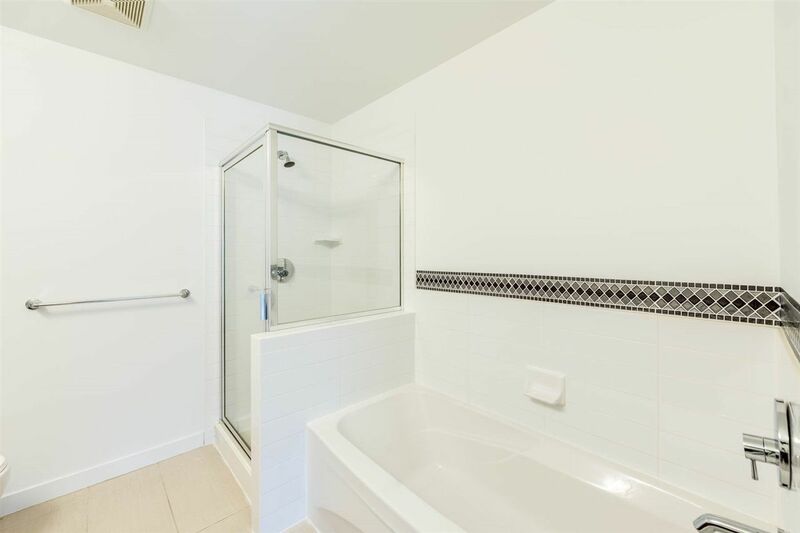 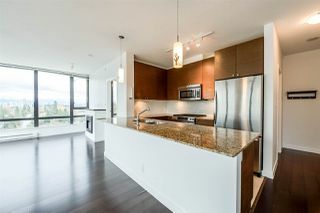 Amazing North exposure corner unit @ ARIA1. 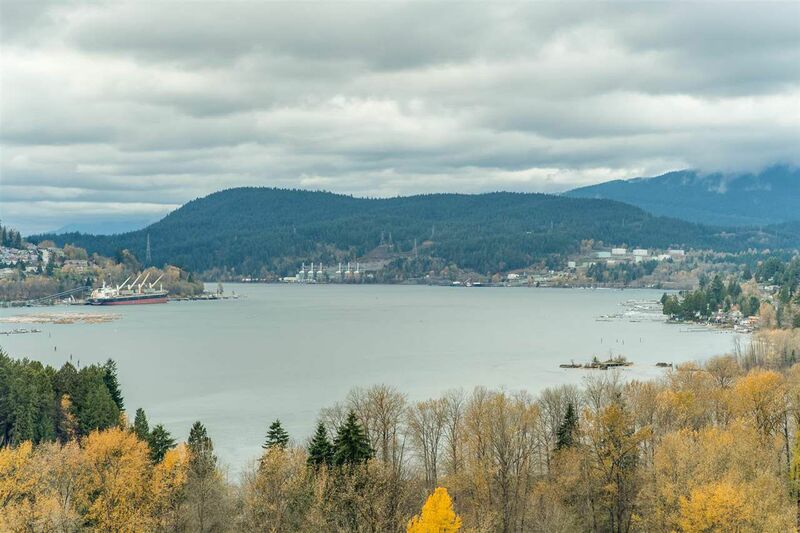 Stunning 270 degree panoramic mountain and water views. 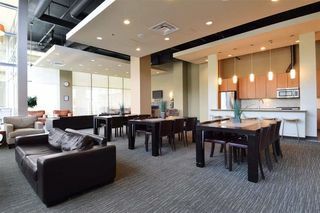 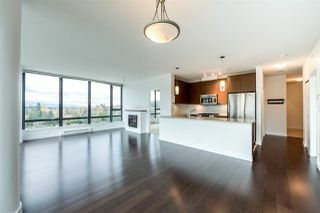 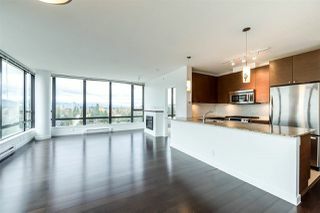 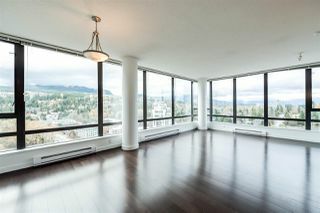 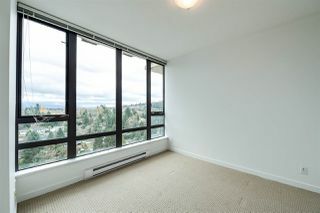 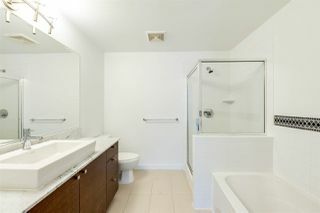 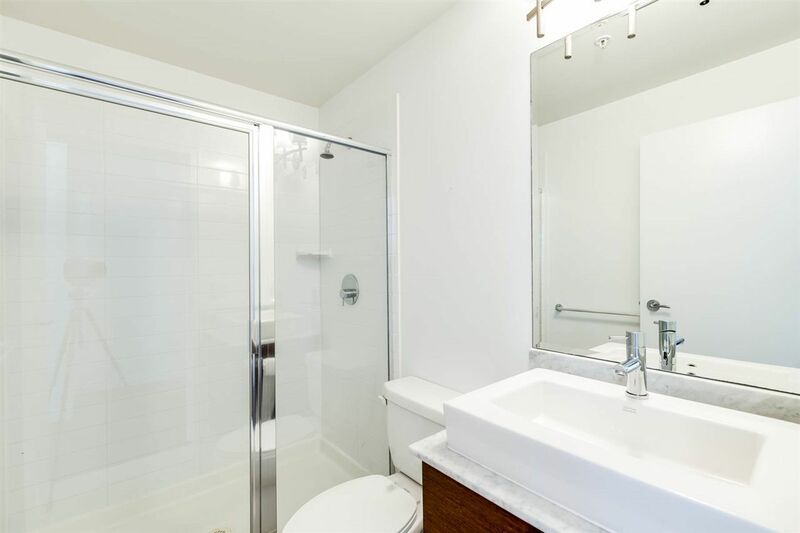 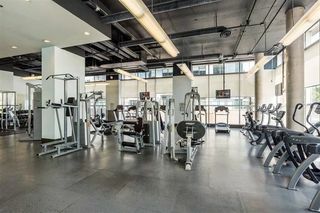 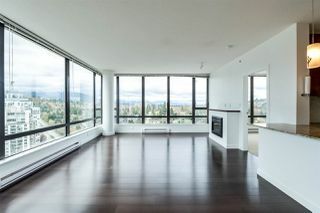 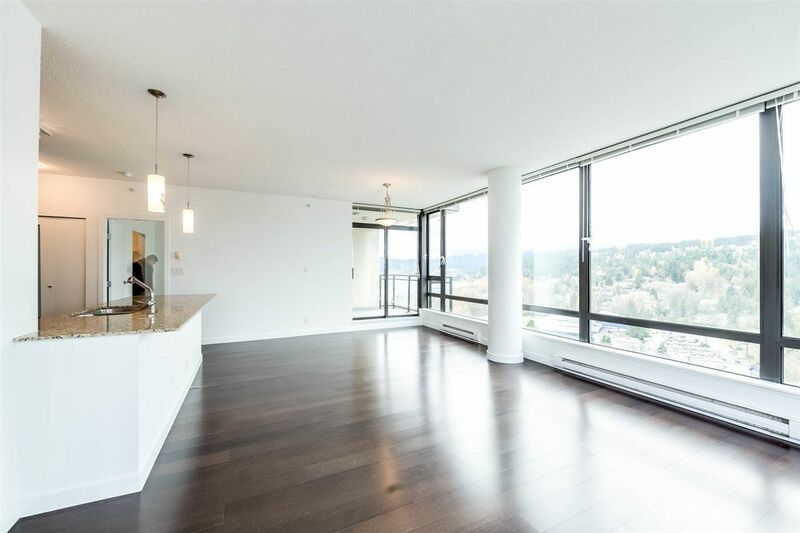 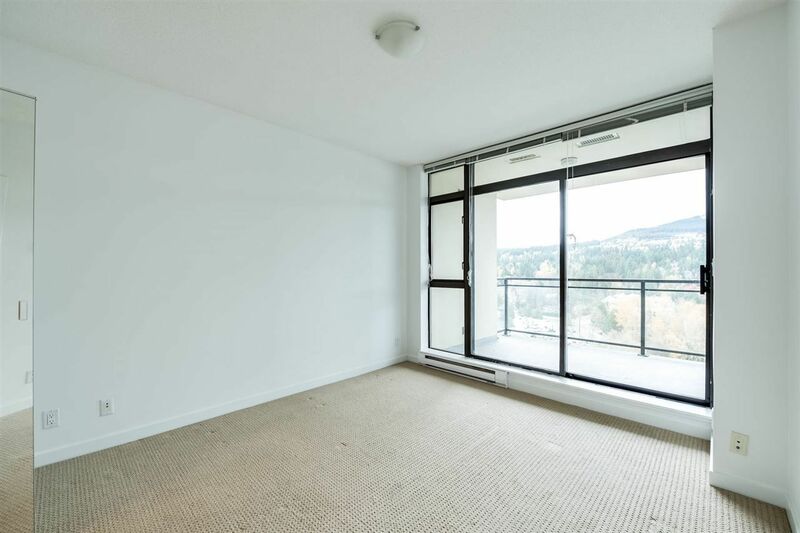 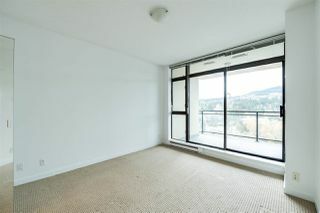 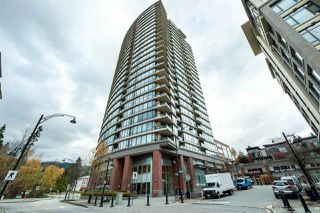 Spacious 22nd floor corner unit open 1073sf floor plan featuring 2 bedrooms and 2 bathrooms and views from every room. 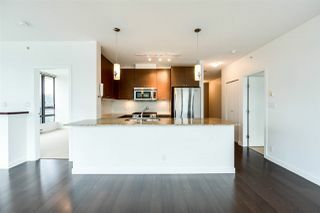 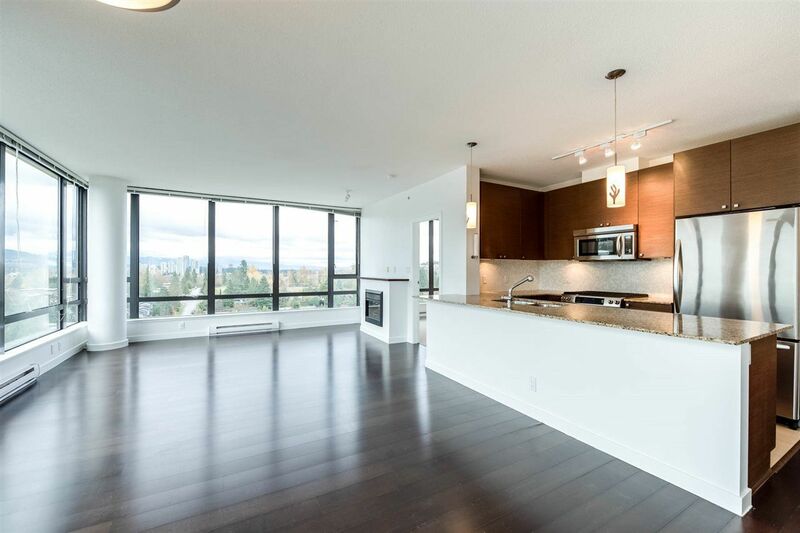 Open concept kitchen with stainless steel appliances, granite countertops and high ceilings. 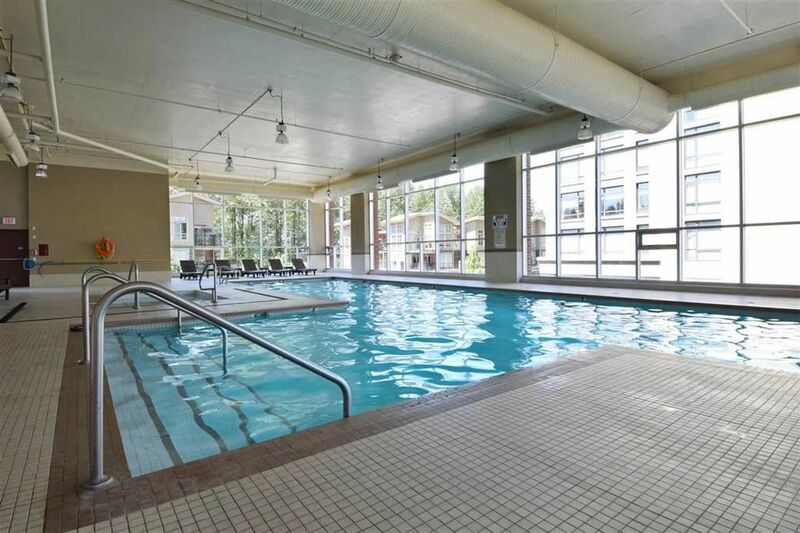 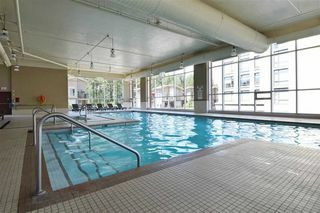 Extensive Amenities Center with full gym, pool, media room, squash court and much more!! 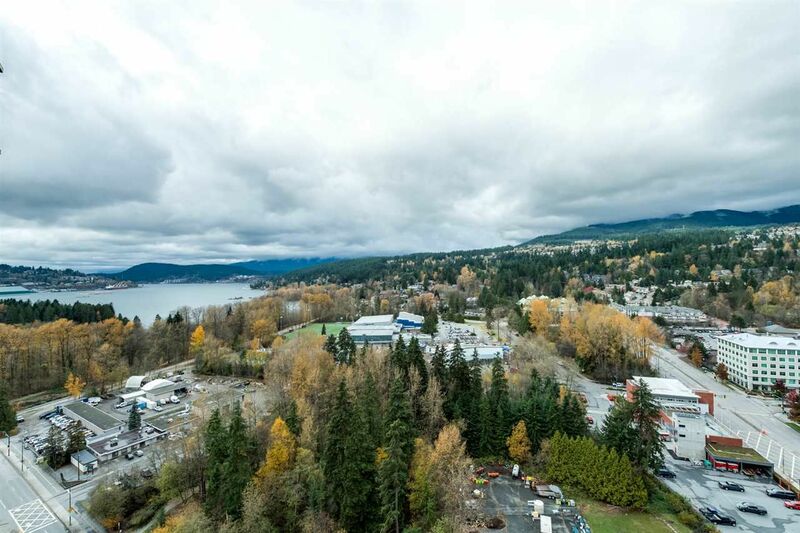 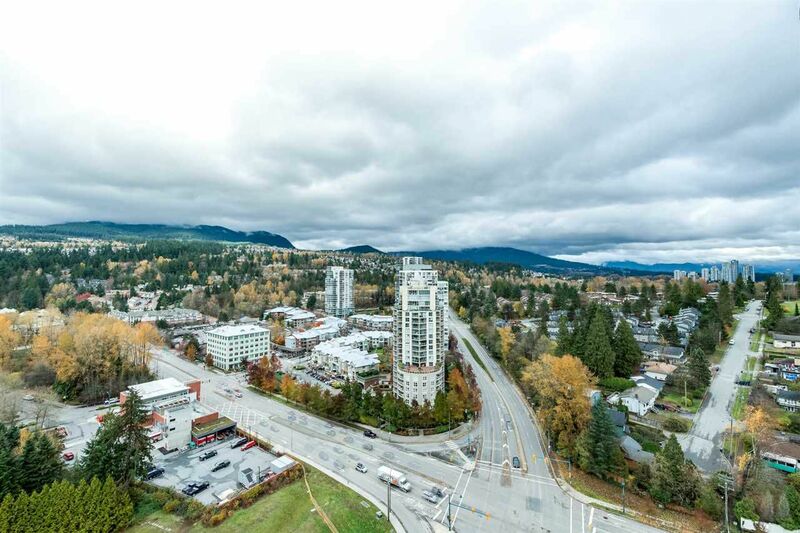 Steps to Evergreen Line, shopping, dining, entertainment trails and Rocky Point Park. 1 Parking and 1 Locker included.